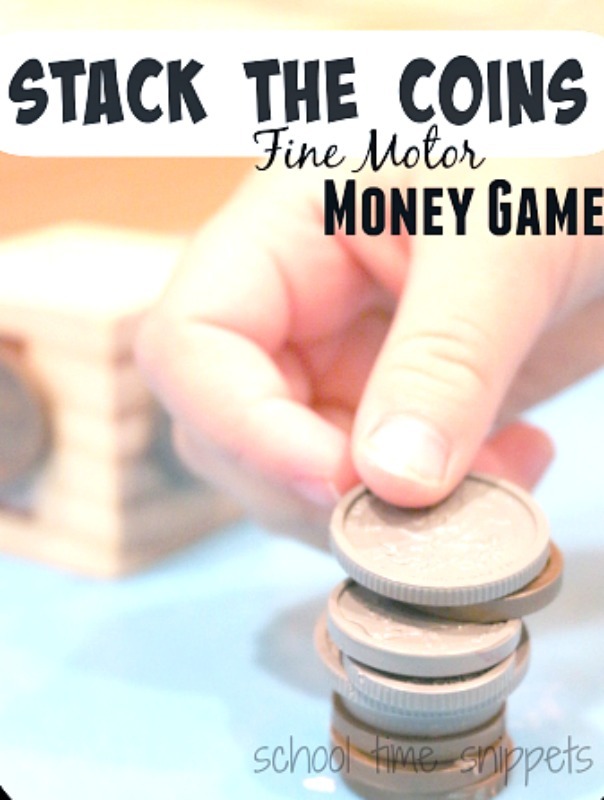 Learn how to count money while working on fine motor skills in this fun, hands-on money math game! Stack the Coins Money Game was part of Little Sis's My Big Green Pocketbook Preschool Activities, however I've learned to adapt many of the things I create for her to include Big Brother because he enjoys playing games and surely doesn't want to be left out of the fun! It is a super easy game to "beef up" for the older kiddos or keep simple for the younger ones. On each face of the block, I taped a coin. On the two empty faces left, I wrote "Add All Four Coins" in pencil. Stack the Coins was a great introduction to coins and sorting for my preschooler, a way for the three of us to play together, and for my 7 year old to practice adding and writing the total value of coins. And it was also a way to encourage fine motor skills and coordination! You know how much we love to share fine motor activities! 2. Add the coin(s) to the growing stack of coins. 3. Continue playing until tower falls over; this is probably the most exciting part of the game! Who will knock it down?! Try to add your coins on top of the others as neatly and straight as possible! 4. For the older ones, add up the value! For the younger ones, sort the coins! 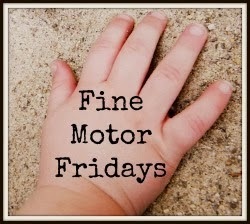 More great fine motor ideas for you! 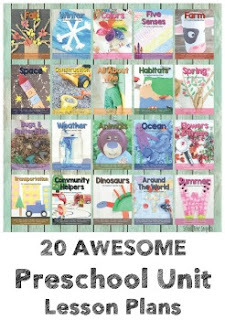 If you haven't already, check out our new Ebook for 99 more great fine motor ideas at your fingertips!